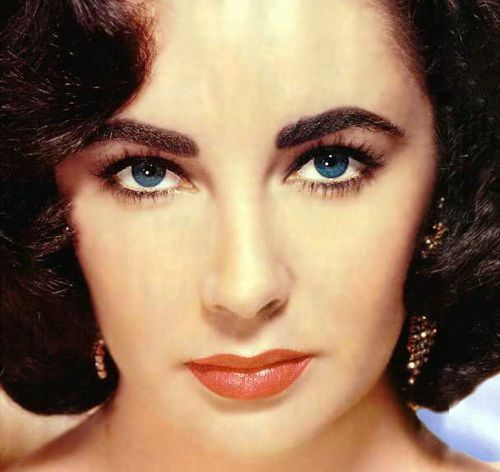 Elizabeth Taylor‘s funeral service will be later on today. This of course will be private. The service will be held at Forest Lawn in Glendale, CA….. the same one where Michael Jackson was laid to rest.